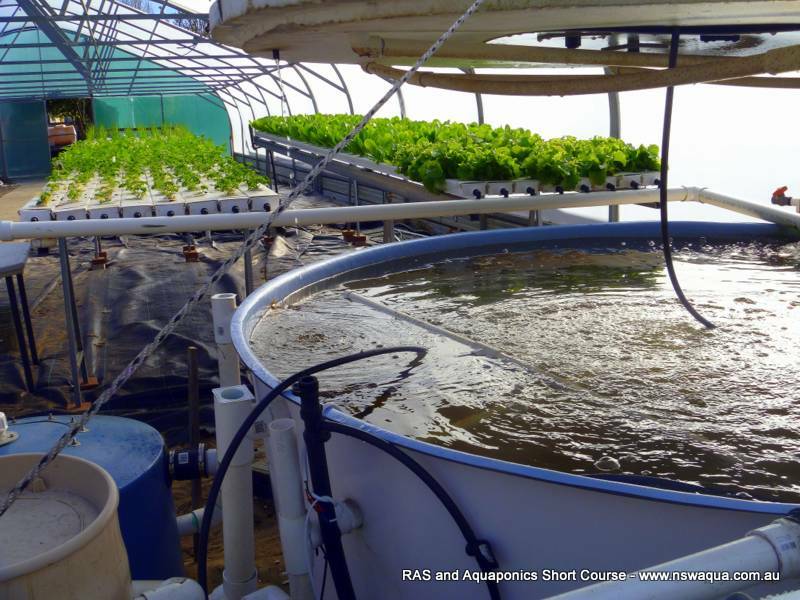 The NSW Aquaculture Association, in collaboration with NSW Fisheries and sponored by Pentair Aquatic Ecosystems are holding a two day Recirculating Aquaculture and Aquaponic Short course in Newcastle NSW on the 21th and 22nd of September 2013. Please follow this link to purchase tickets and secure your seat. We will be covering a range of topics suitable to anyone wanting to learn more about designing and operating recirculating aquaculture or aquaponic systems of any size over the intense two day short course presented by Dr Tom Losordo and Dr Wilson Lennard. Dr. Tom Losordo is the Director of Aquaculture Systems Engineering for Pentair Aquatic Eco-Systems. Dr. Losordo has a Bachelor degree in Biology and an M.S. and Ph.D. in Biological and Agricultural Engineering. Having been involved in aquaculture for more than 38 years, Dr. Losordo recently retired as head of a program of applied research and extension at North Carolina State University in the area of recirculating aquaculture production systems. Dr. Wilson Lennard is the Director of Aquaponic Solutions and has been studying aquaponics for the past 10 years. He is a PhD graduate from Australia (RMIT University, 2006) with practical commercial aquaponics experience and knowledge. Wilson also has scientific and engineering skills and experience in associated aquatic disciplines, including freshwater aquaculture, marine aquaculture, hydroponics, integrated aquatic farming systems, freshwater aquatic ecology and environmental biology. These skills and experience have been accumulated over a professional scientific career of almost 20 years. We are arranging for discounted accommodation rates which are located next to and across the road from the club (walking distance). So hold off on booking your accommodation. Refreshments and lunch will be provided/included on both days. Course workbook and proceedings are included.